AYER, Mass.--(BUSINESS WIRE)--Cambrooke Therapeutics Inc., an innovation leader in therapeutic nutrition for inborn errors of metabolism and ketogenic diet therapy, announces the introduction of two new low-meat alternatives protein foods: Burger Patty and Chicken Patty Dry Mixes. Both the Cambrooke’s Burger Patty and Chicken Patty Mixes are deliciously seasoned and perfect for making meat alternative patties. They can also be used for other recipes such as tacos, stuffed peppers, meatballs, chili and more. 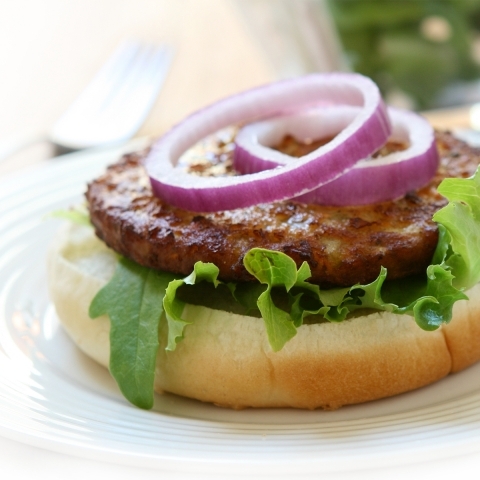 Cambrooke’s Burger Patty Mix has 0.6g of protein and 21 mg of phe per ¼ cup (28 grams) and the Chicken Patty Mix has 0.5g of protein and 18 mg of phe per ¼ cup (35 grams) per serving. 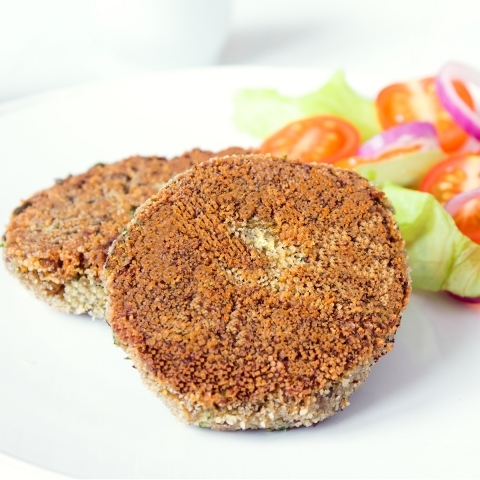 Cambrooke Therapeutics Inc. announces the introduction of two new low-meat alternatives protein foods: Burger Patty and Chicken Patty Dry Mixes.